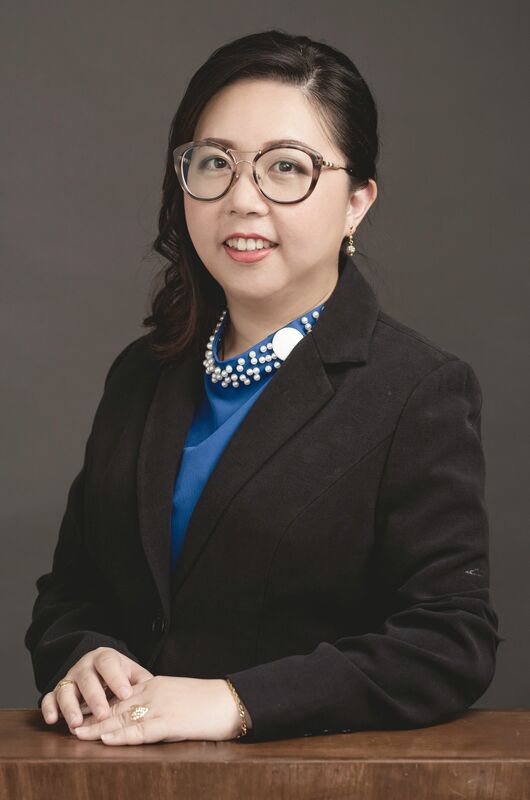 Ms. Cheryl Wong started her career with “Big-4” international accounting firm; PricewaterhouseCoopers (K.L), Ernst & Young (Shanghai), Deloitte Kassim Chan (Ipoh) and commercial as Group Accountant where she is specialized in Corporate Tax Compliance and Advisory. She graduated from University of Malaya and is a member of Malaysian Institute of Accountants (MIA) & The Malaysian Institute of Certified Public Accountants (MICPA). On 15th March 2015, Cheryl has passed the GST examination organized by The Royal Customs of Malaysia.With her experience in professional practice combined with in depth knowledge in GST, she delivers public tax seminars on GST, private GST advisory, representing clients in GST matters and as well as delivering public talks about GST and Income Tax. Her GST Tax seminars held at Johor Baru, KL, Ipoh and Penang. With her past experience doubled up with her professional qualifications, Cheryl will be one of her client’s key management people in making financial decisions. With her past experience doubled up with her professional qualifications, Cheryl provides technical knowledge, compliance and solutions to her clients which ultimately assisting clients in making financial decisions. 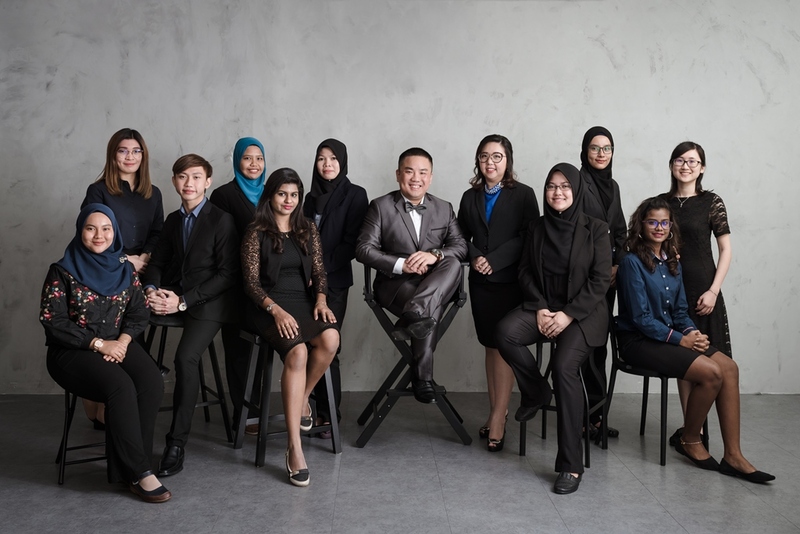 Mr. CK Chong is a member of Malaysian Institute of Management & Affiliate Member of MAISCA where he gains his experience from the manufacturing, operation and management consultancy works during his tenure ship with listed companies in Malaysia. With his vast travelling experience in visiting various industries, he is now very active in participating as Independant Director at local SMEs, CoSec consulting, advisory on corporate practices and on social media practices. He obtained a Bachelors' Degree in Management with Honours from University Utara Malaysia in year 2003, Master in Business Administration (Accounting) in year 2012 and pursuing doctorate degree majoring in Corporate Governance at Universiti Sains Malaysia since year 2017. 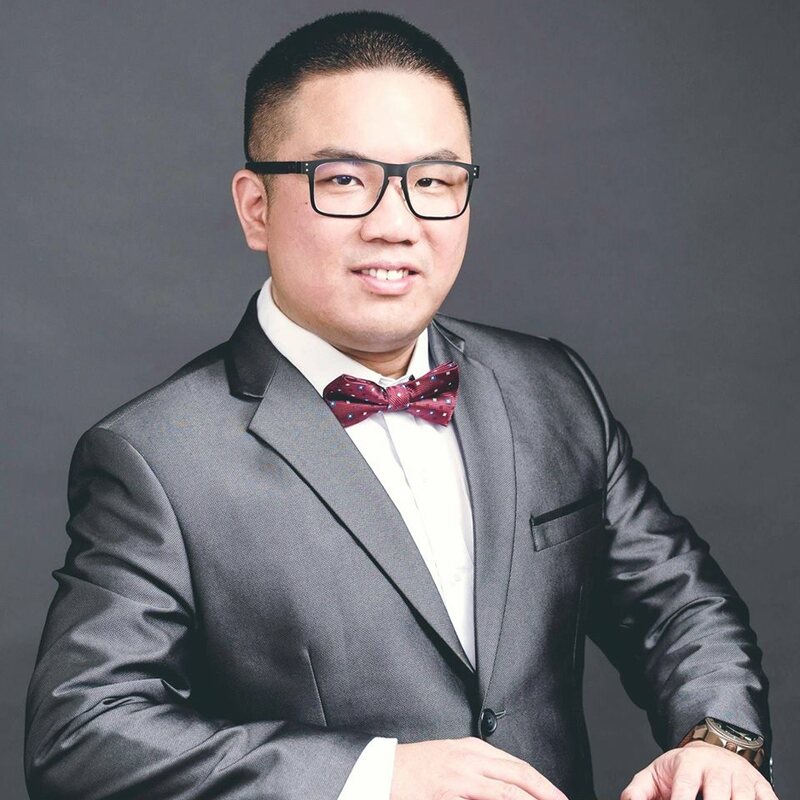 With his technical knowledge background, he is actively organizing public seminars and talks about management, marketing and organization’s corporate compliance to public. His forte in delivering WINNING strategies for business sustainability extends to a range of industries including: operation, retailing, manufacturing, hospitality, chain of convenience shops, trading, food & beverages, columbarium, agriculture and online commerce. 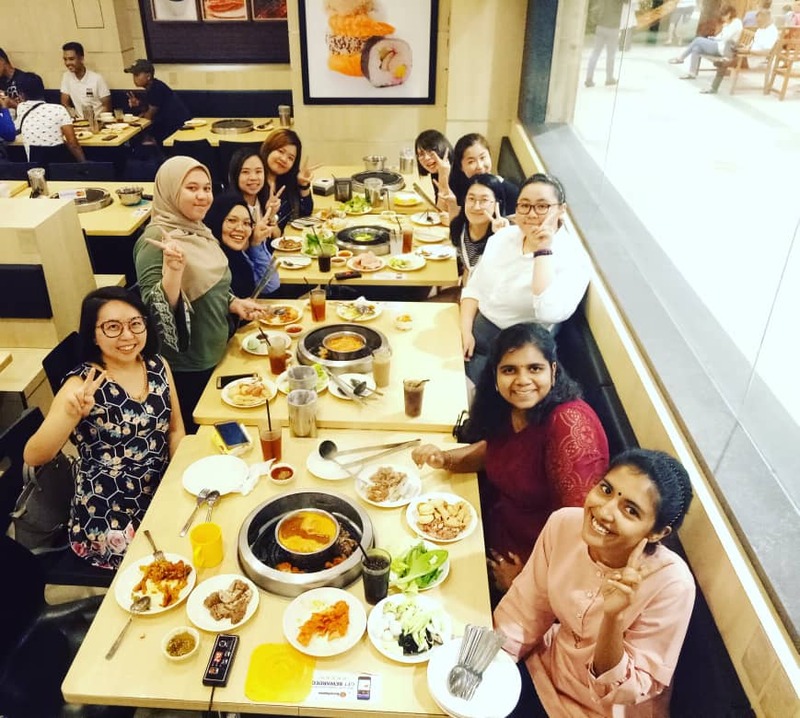 Our team in having a light moment during X'Mas Dinner 2018 at Seoul Garden Restaurant at Kinta City Ipoh.